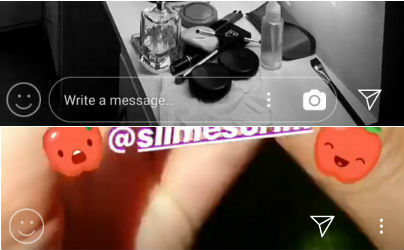 If the ‘Reactions’ feature is rolled out to all Instagram users, they will be able to choose from six different emojis to react to someone’s story. Last month, Facebook had introduced the ‘Reactions’ feature to the Stories on Facebook. 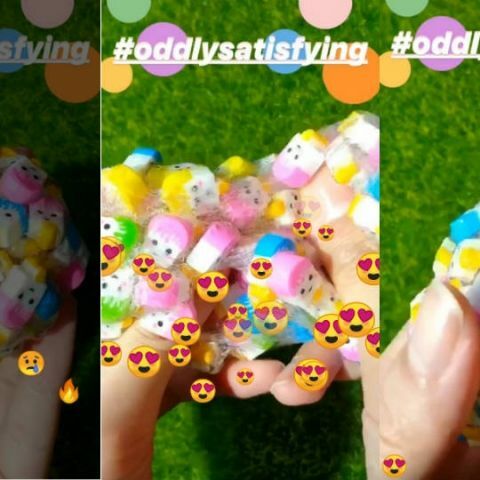 With this feature, people can interact with other users by using different emojis to exhibit what they feel about a particular image or video. Now the company is supposedly testing this feature on Instagram as well. A select number of users have received an update and it is showing an option to react to Stories. You can even ‘react’ to the Stories of the people you do not follow on the platform. We got the latest update and tested it. When we checked the version, it mentioned 54.0.0.14.82, so if you have the same version installed on your Android phone, you should be seeing a change in the layout when you open someone’s story. You will notice the change in the layout of the bottom bar. Earlier it used to have a ‘Camera’ button on the extreme left followed by a space to write a message for the person who has posted the story. In the box itself, there were three dots aligned vertically to ‘Report’ the story. On the extreme right, there was a ‘Send’ icon to share it. Now, in the new layout, there is a ‘Reaction’ button in the extreme left, the box to write the message now contains the ‘Report’ and the ‘Camera’ buttons. The ‘Send’ button is outside the box and has been pushed to the extreme right. When you tap the ‘Emoji’ button that represents ‘Reactions’, a string of emojis pop up from the bottom aligned in a semi-circular fashion. Once you choose your favourite ‘Reaction’, the screen fills with that ‘Reaction’ and the bottom bar changes again. This time, you will find your chosen ‘Reaction’ on the extreme left, followed by a blank space in the middle, and then the ‘Send’ and ‘Report’ buttons. There is a list of six ‘Reactions’ you can choose from. Stories on Instagram and WhatsApp are wildly popular, with 300 million and 450 million daily users, respectively, which eclipses Snapchat's 191 million users for the entire app. Earlier this year, Facebook rolled out a similar Message Reactions and Mentions feature to Messenger. Message Reactions lets users react to messages in group conversations, while Mentions lets a user know that they have been mentioned in a conversation. Facebook Stories has 150 million daily users while Messenger Stories has 70 million.